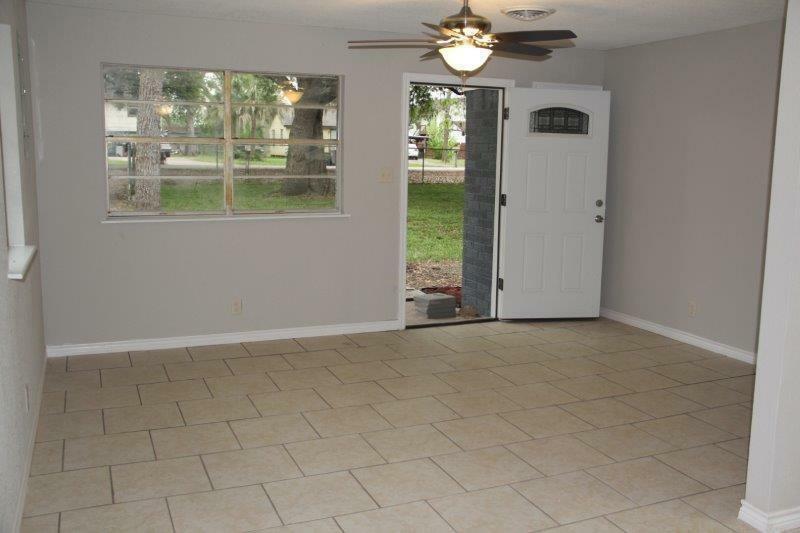 This home has been newly renovated throughout. This home offers country living with beautiful huge Oak trees on a fenced in 1.2 acres in an unrestricted neighborhood. 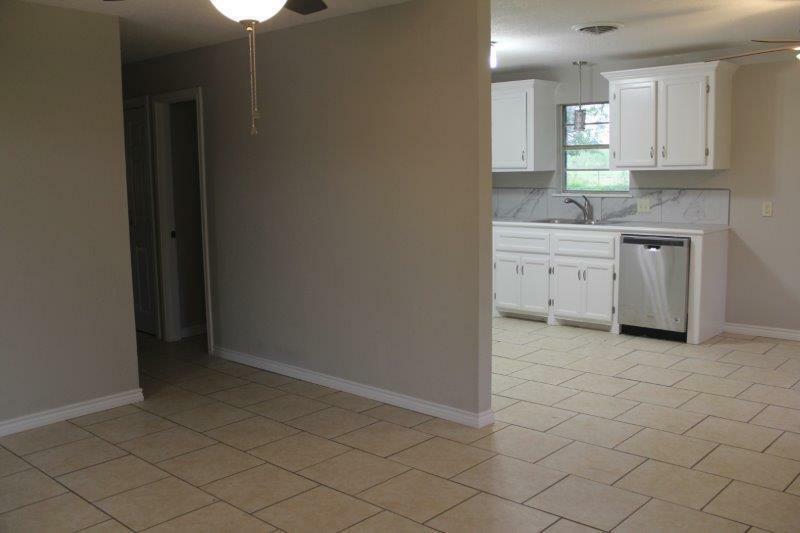 2019 installations include roof, central AC/heat, water heater, water pump for well, kitchen cabinets, tile floor throughout house, electrical panel boxes, appliances, bathroom, lighting fixtures and fans, paint inside and outside, and landscaping. 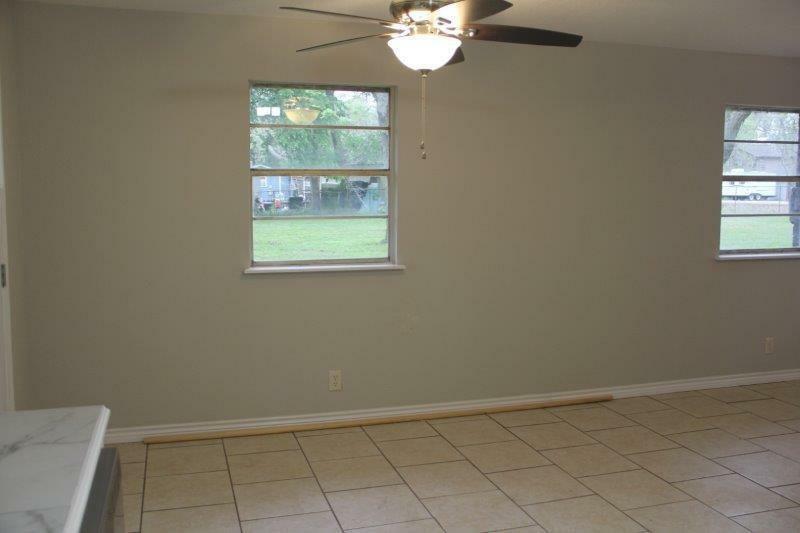 The home has a great layout that is open to entertaining. 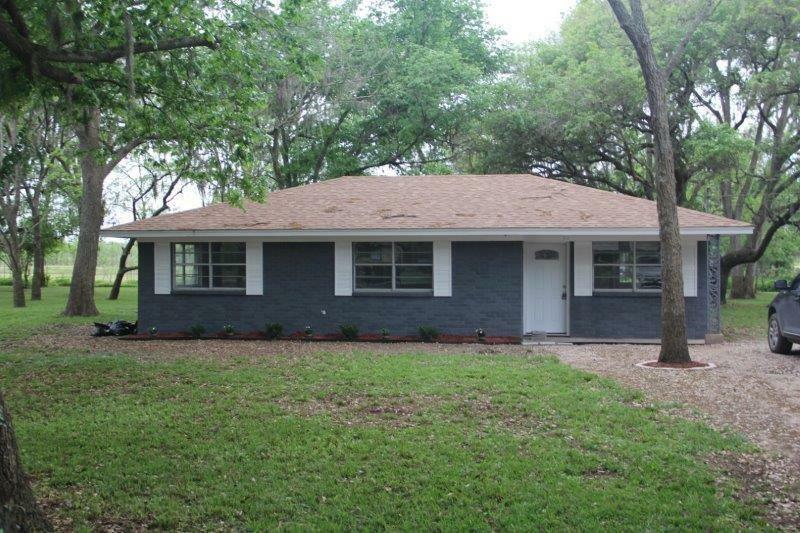 The home features a very large cement back deck that has lots of shade from the large oak trees surrounding the area. If you are looking for the country life, then you really need to see this house.